Here is some basic information regarding the process of learning to fly with us here at Adelaide Biplanes. We recommend that you start on our recreational basic training aircraft, the Evektor SportStar. We have 2 of these aircraft available to us, they were purchased new for Adelaide Biplanes and are probably the newest training fleet in South Australia. They are 100 horse power, 2 seat Recreational aircraft, fully certified and factory built to internationally recognised standards. 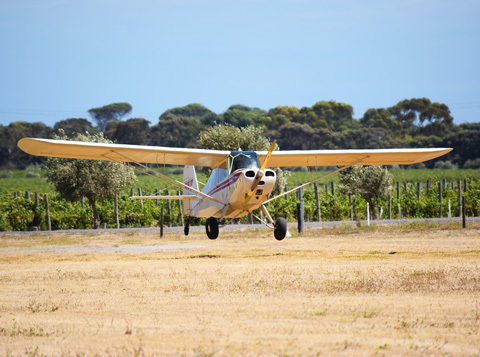 The basic Recreational Certificate to include passenger carrying and navigation endorsement, is taught to the same standards as a full Private Pilot Licence and as such, all the hours will count towards the higher licence. The minimum hours to be flown for this licence is 30 hours total, to include 10 hours solo and at least 5 hours navigation. The SportStar is charged out at $225-00 * an hour from engine on to engine off whilst you are training. 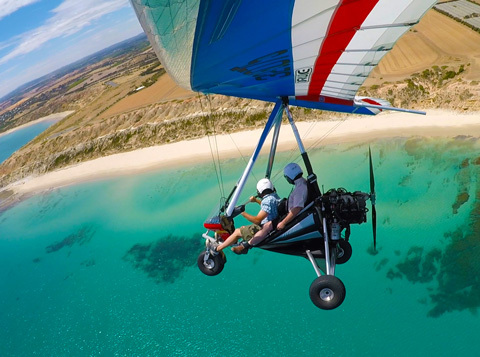 Once licensed, you will pay $180-00 an hour to hire and fly our SportStar. 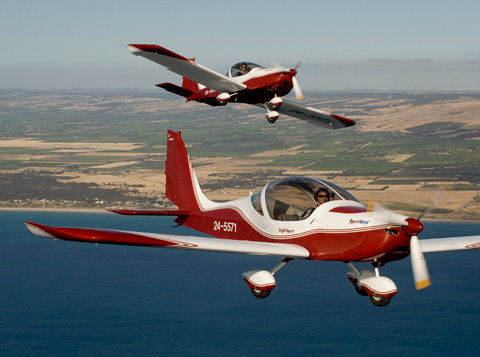 You are required to join the Recreational Aircraft of Australia Association at a cost of $210-00 * per year, which will provide you with your Student Licence, a monthly digital magazine and a copy of the RAAus Operations Manual. The only medical requirement is to sign a declaration that you are fit enough to hold an Australian Drivers Licence when you apply to join the association. What about all the fun, but no responsibility? We can do that too! If you just want to prove that you can do it or could have done it, then maybe this is for you! Learn to fly, take off, land, handle the aeroplane with confidence and revel in the experience of flying and learning! No solo, no licence but go on to enjoy the navigation and planning and become a Pilot’s Pal. No worries!! Theory for the Recreational Certificate is fairly basic, but important. We will help you through it and give you all the right pointers to be able to pass the in house Basic Aeronautical Knowledge, or BAK exam. However, you will have to be prepared to read and study the appropriate text books in your own time. You can purchase all the necessary publications from us at Adelaide Biplanes. The lessons are based around a nominal 1 hour airborne. This may vary slightly day to day due to weather, student’s progress and indeed the content of the particular lesson. In order to allow plenty of time for pre flight and post flight briefings, we allow a full 2 hour slot for both aircraft and Instructor per booking. When learning navigation, the booking time may stretch out to 3 hours. However you only pay for the time the aeroplane engine is running. Where do I go once I have a recreational pilot certificate? 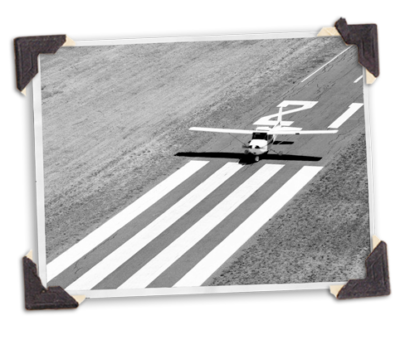 Once you receive your certificate, you will be able to Hire & Fly those Recreational aeroplanes you have trained in. 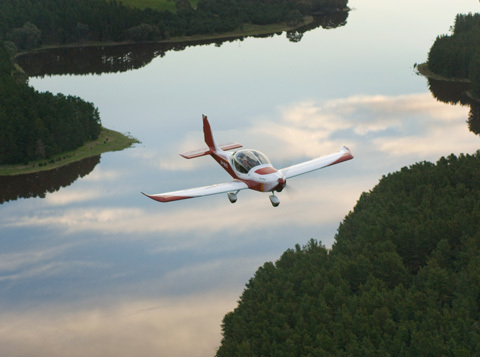 Our fleet of 3 RA-Aus training aeroplanes include 1 CubCrafters CC11-100 Sport Cub as well as 2 SportStar SL models. 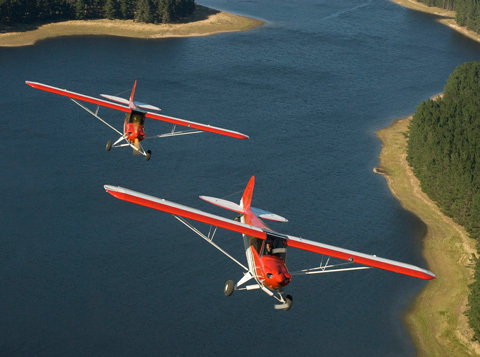 The Sport Cub is a Tailwheel Recreational aeroplane and an endorsement will be required to fly it. Depending upon your abilities, this endorsement may take a few hours or more. Fly outs, competition days and social events all form part of our overall ethos here at Adelaide Biplanes. We are also keen to foster an atmosphere that is family friendly, we have good coffee, good food and a great place for the rest of the family to hang out. Simply give us a call, book yourself in, turn up at the appropriate time and we will do the rest. Bookings normally run from a few days to a few weeks ahead, depending on the time of the year.